Issa Hayatou has exclusively told CNN that Togo were not disqualified from the Africa Cup of Nations but were allowed to leave. CAF president Issa Hayatou has exclusively told CNN that Togo were not disqualified from the Africa Cup of Nations. Hayatou insisted Togo had not been expelled from the tournament in Angola but were granted dispensation. Togo flew home on January 9 after three of their travelling party were killed and two players seriously injured by a machine-gun attack. 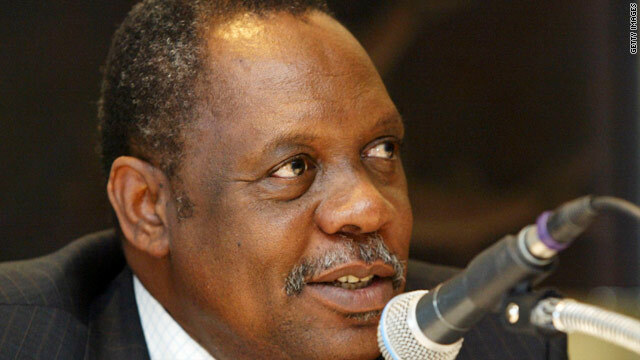 African football federation president Issa Hayatou has exclusively told CNN that Togo were not disqualified from the Africa Cup of Nations but were granted permission to leave. The Togo squad flew back home from Angola on January 9 after three of their travelling party were killed and two players seriously injured by a machine-gun attack which occurred as their bus crossed the border into the northern, oil-rich state of Cabinda two days earlier. It had initially been first thought that Togo had been disqualified after they failed to show for their first group game against Ghana on Monday. But Confederation of African Football (CAF) president Hayatou has since confirmed to CNN that they had not been expelled from the tournament but were granted special dispensation. "Togo wasn't disqualified - I want to tell you that Togo wasn't disqualified. Togo left the competition following the tragic events that the delegation went through," Hayatou told CNN. "Because of what happened the Togolese delegation didn't have the morale or the conscience for them to participate in the tournament. "We tried to convince them to stay and that life continues after all and that we share their sorrow and suffering. "We completely understand what happened. The players wanted to stay but the government for their reasons didn't want the Togolese to stay so they left. "CAF did everything possible to make sure that the Togo team stayed here for the Africa Cup of Nations. We acted and they left. "Contrary to whatever you are saying they didn't get disqualified. They are the ones who decided to leave which we consented to. There is a difference. "We would have wished them to stay. We would have wished them stay. We have done everything to possible so that Togo stays. "They couldn't stay. The players wanted to stay but the political authorities didn't want the delegation to stay." Group B has now been reduced to three teams: Ghana, Ivory Coast and Burkina Faso. Hayatou also defended CAF's handling of the incident and, in particular, criticism about the amount of time they took to respond. He added: "When we were told that Togo was attacked we immediately stopped our meeting that we were organizing. 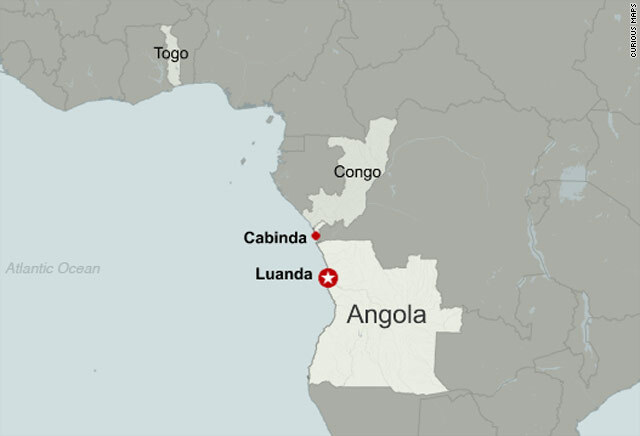 We are in Luanda and they were attacked far away! "We organized ourselves to go see them and this was done quickly for us to help our Togolese brothers. But people who say that we acted very late. I think that it is not right for the press to say so. "On behalf of the federation, we managed that incident, not just the incident but the tragedy, with lots of tact and lots of honesty, and lots of courage. "The incident happened; everyone should have taken his own responsibility."